Why do people use Shopify over other open source platforms? In a world where so many e-commerce platforms dominate the market, it can be hard to figure out which shopping cart software best suits the needs of your business. Although, when you take to the internet to figure out this e-commerce question, Shopify is almost always one of the most popular ranked choices. But why are business owners and coders so amazed by this online selling software? If you are an e-commerce business that is just launching your merchandise and services for the world to see, then chances are you don’t have too much extra cash. Shopify only charges users a $9 per month fee opposed to e-commerce platforms like BIGCOMMERCE that charge almost $30 monthly. Shopify also does not require any design skills or training. Once you establish a custom domain name and an online store, you will gain access to tons of awesome themes that have the ability to entice whatever audience you are targeting. It is one of the most favored e-commerce platforms to show off your businesses personality. In order to make selling easy for you and purchasing easy for your customers, Shopify attempts to keep all the elements you need to customize your e-commerce page in one place. You are able to add new channels, manage your inventory, fulfill your product orders and track growth and sales conveniently from your account. For individuals a little less tech-savvy, maybe leave the custom design and development aspect of the job to a professional web design team. Let them customize and optimize your platform to include a wicked homepage, all the fun plugins and regular upgrades that are needed to keep your site looking classy all the time. With over 600,000 businesses powered by Shopify, it is easy to see why first-time e-commerce businesses take to this open source platform to get them started. 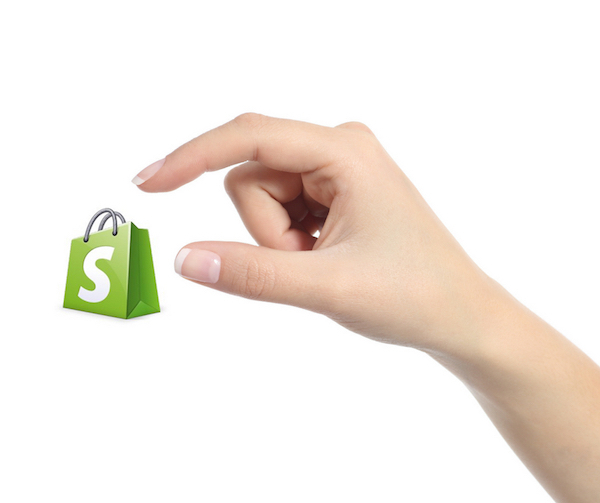 Tell us about your experience using Shopify. Are there any other e-commerce platforms that you prefer?